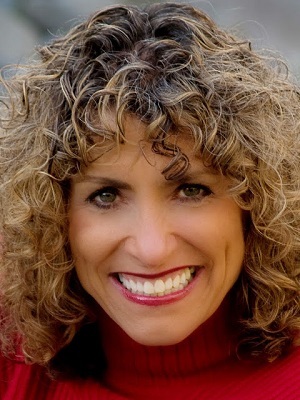 Dr. Leslie Van Romer is a doctor of chiropractics and an author and expert in weight loss and the prevention of diabetes, breast cancer, heart disease, osteoporosis, fatigue and premature aging. She empowers people to lose weight and boost self-esteem, energy and health with doable food and lifestyle choices. She partners with Dr. Duggal to create the unique team, MD/DC Connect: The Med-Free Solution.